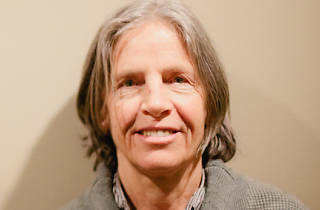 With a voice drenched in Massachusetts and a bibliography overrun with genius, legendary poet Eileen Myles doesn't find herself in LA all that often (though she composes most of her poems out loud while driving in her car, so our city actually kind of suits her). 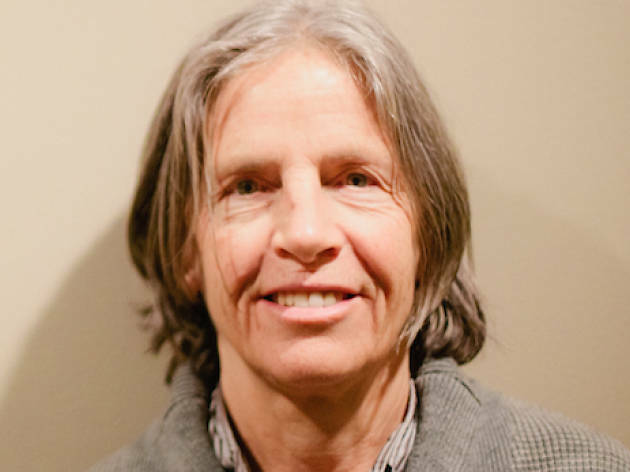 Myles swings into town to celebrate her two latest books: I Must Be Living Twice, a new collection of selected poems, and a re-release of her pioneering '94 fiction work, Chelsea Girls. Catch a reading at Skylight Books, before cruising over to Silver Lake's Lost Hills LA for an after party, hosted by Wifey.tv. Expect libations, tunage and throngs of women with cool bangs who own library cards.